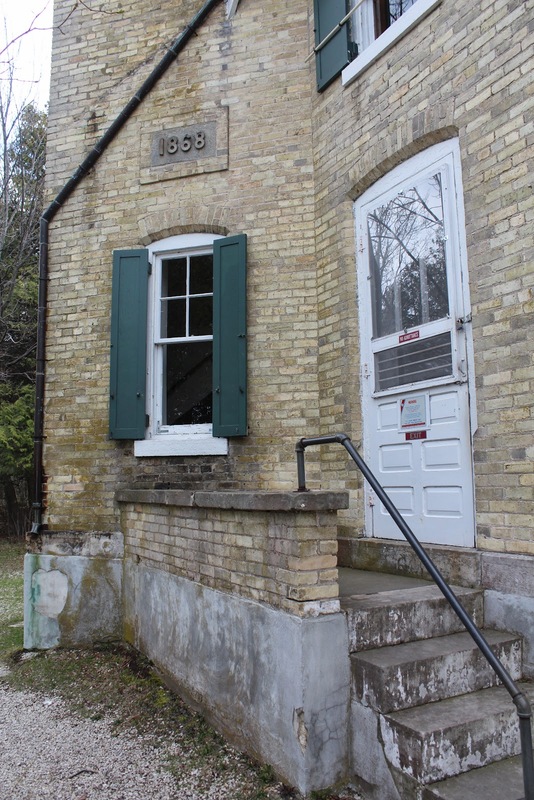 The lighthouse is located deep inside Peninsula State Park, at 9462 Shore Road, Fish Creek, Wisconsin 54212. 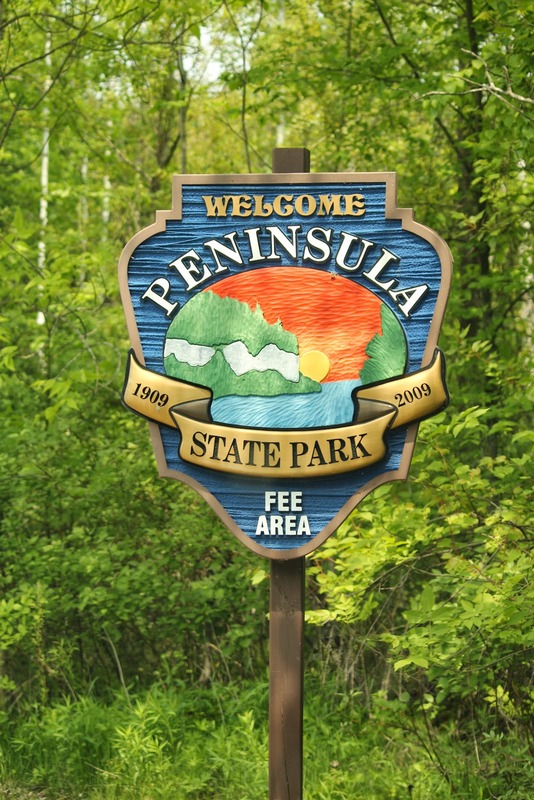 NOTE: This is a fee area; a Wisconsin State Park System sticker or daily use fee are required. ; there is an additional fee to tour the lighthouse museum. The lighthouse is located inside Peninsula State Park.